Chance The Rapper loves Arthur. 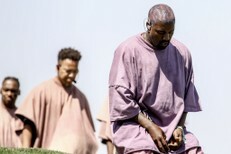 He’s covered the cartoon’s theme song in concert and in the studio, and he even worked a reference to the show into his immortal “Ultralight Beam” verse. 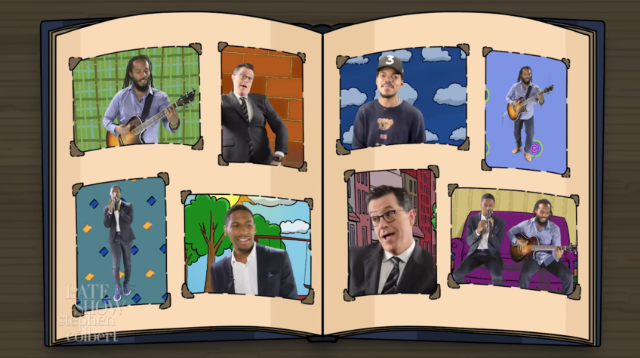 Now, in a colorful new video for The Late Show, he sings the theme song once again, joining Stephen Colbert, bandleader Jon Batiste, and Ziggy Marley, who wrote and performed the original version for PBS. Also, he wears a really great sweater. Watch below.